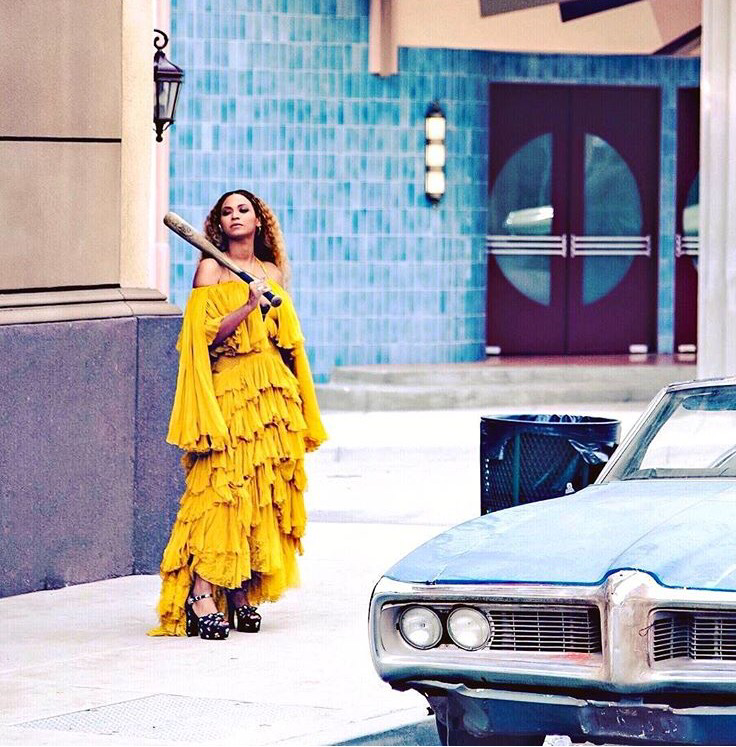 Beyoncés Lemonade dropped on the weekend and it is incredible. Guts you. It’s about being in relationships that are real. Being cheated on. Going through love and 11 stages of grief. Forgiveness. Providing healing and hope in the world that no matter what you go through in you’ll make it to the other side. When life gives you lemons you make lemonade. Time and time again this woman teaches you to have emotions you didn’t even think you had but she makes them come out from deep and strikes a chord.Thankyou for people like this in the world! 🙌🙏 I hope you all have a great week. ✌️ Peace out, and byeee! I’ve got 12 tracks to keep learning the lyrics to. I just love the album, so emotional and personal. Beyonce rules. She is queen, Just love the real raw emotion portrayed, whilst remaining powerful!!! Your blog is awesome by the way ✌️ I notice some Meryl Streep movies and she’s my fave too! I actually reviewed this album, would love to hear your thoughts.